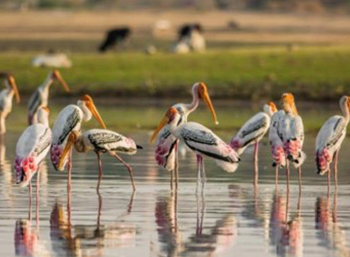 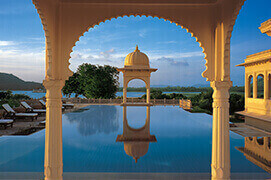 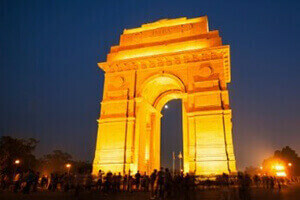 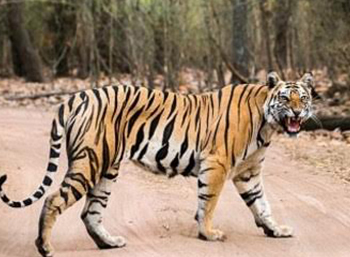 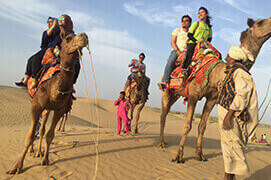 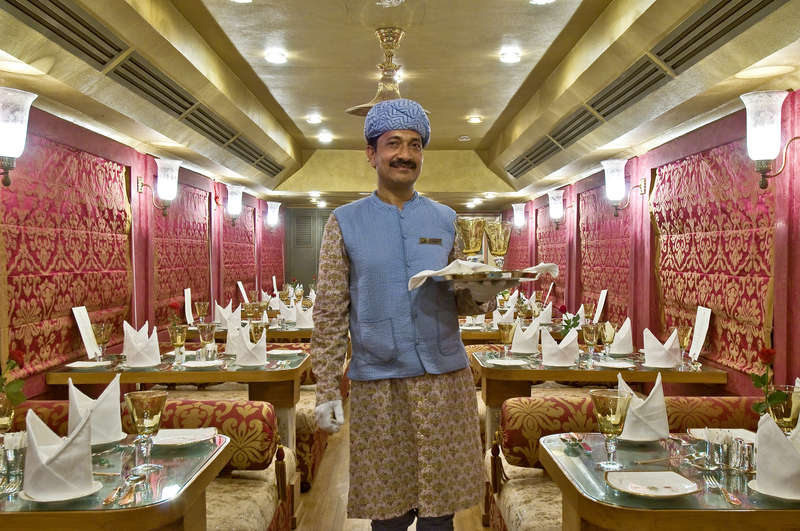 Royal Rajasthan on Wheels, and The Deccan Odyssey. 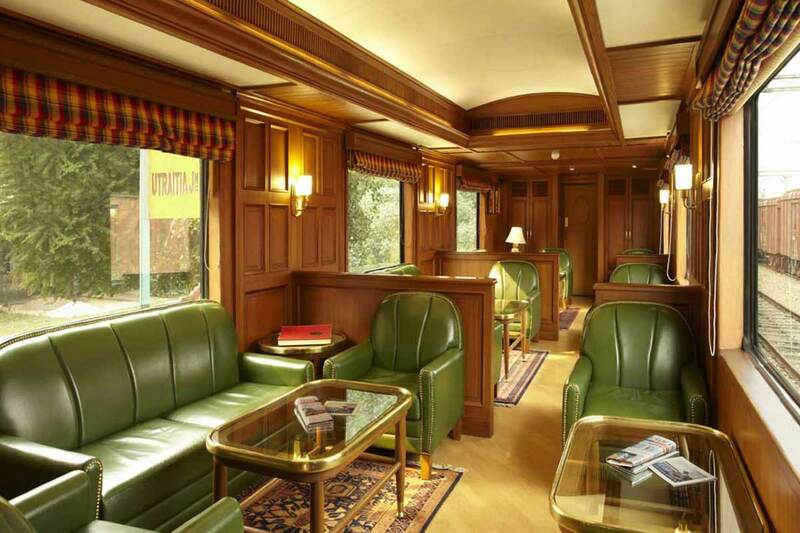 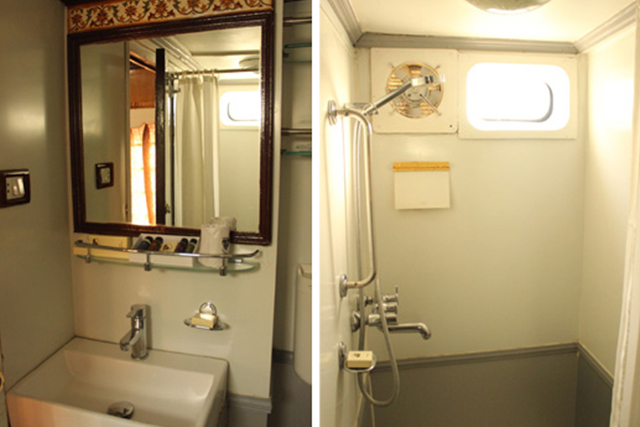 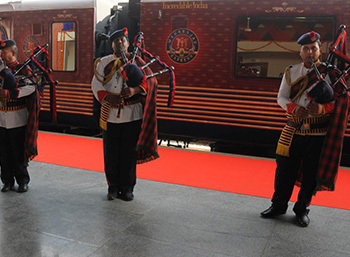 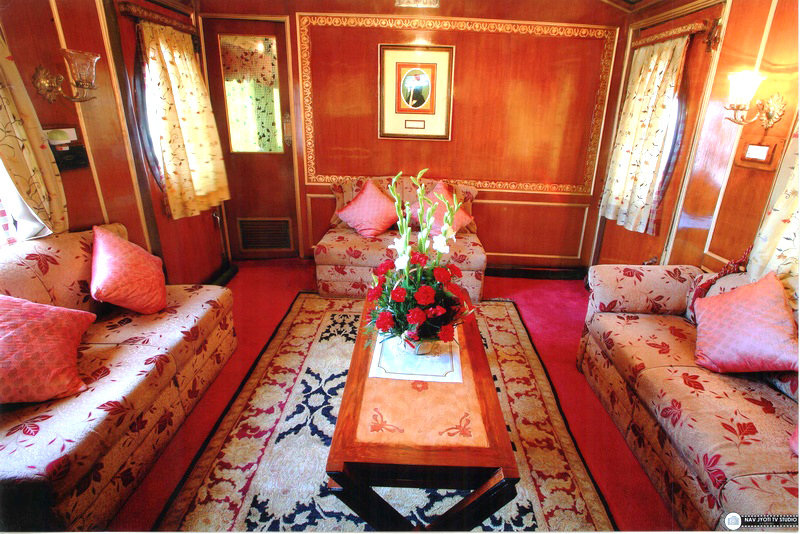 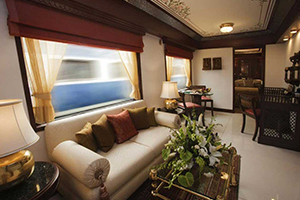 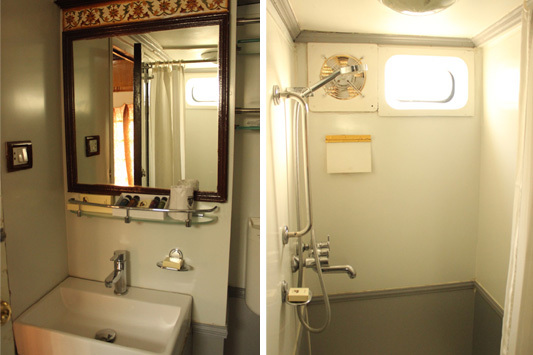 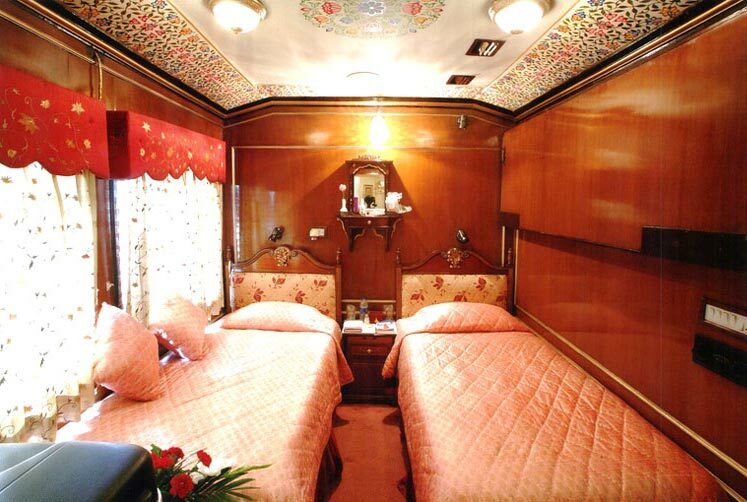 The India’s first pan-country super luxury train “Palace On Wheels” was started on January 26, India’s Republic Day, in 1982 then train service was refurbished and relaunched in August 2009 with a new looks and more luxury facilities. 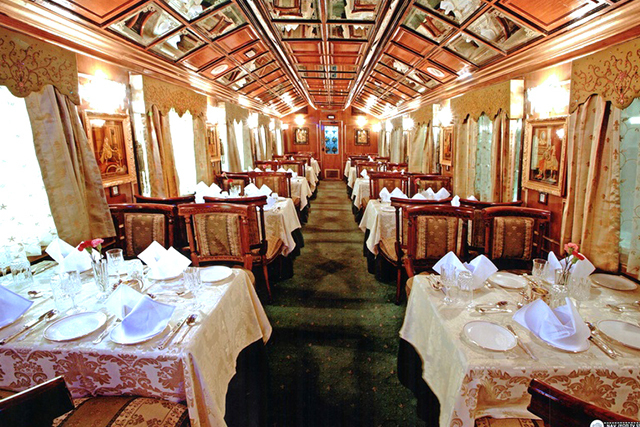 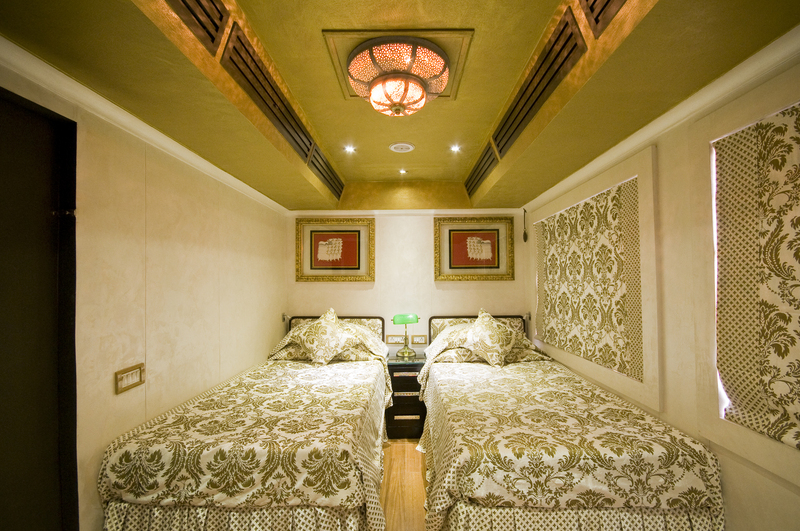 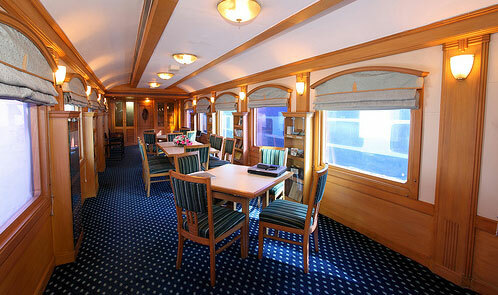 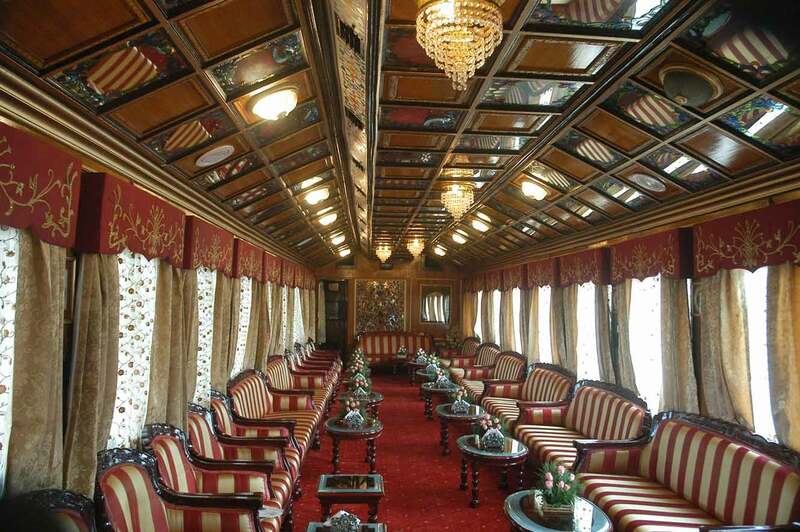 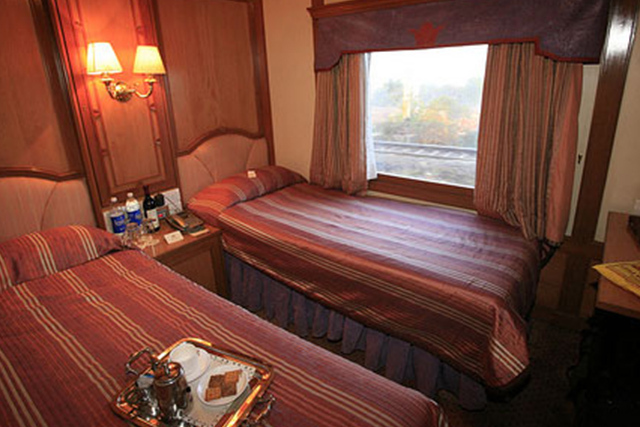 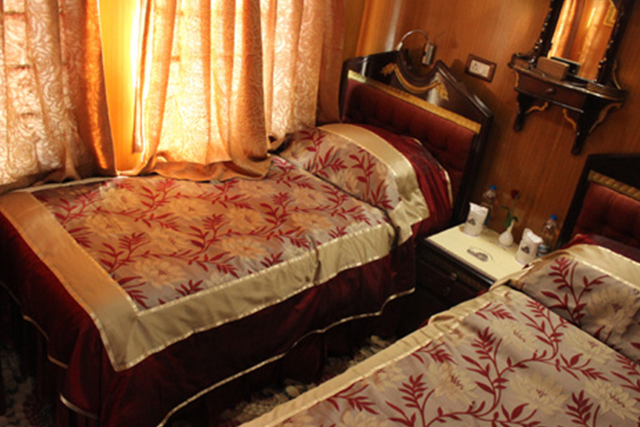 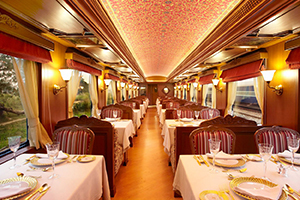 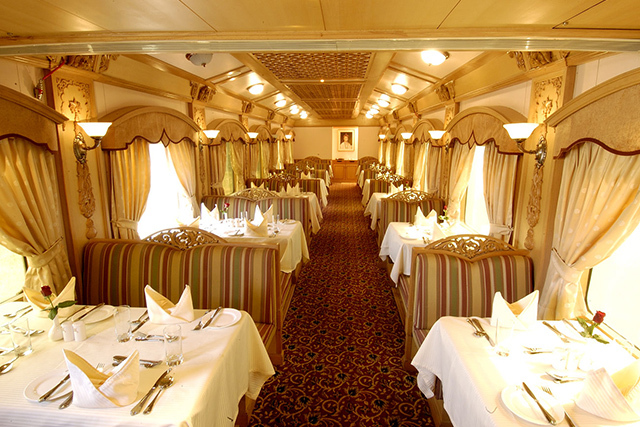 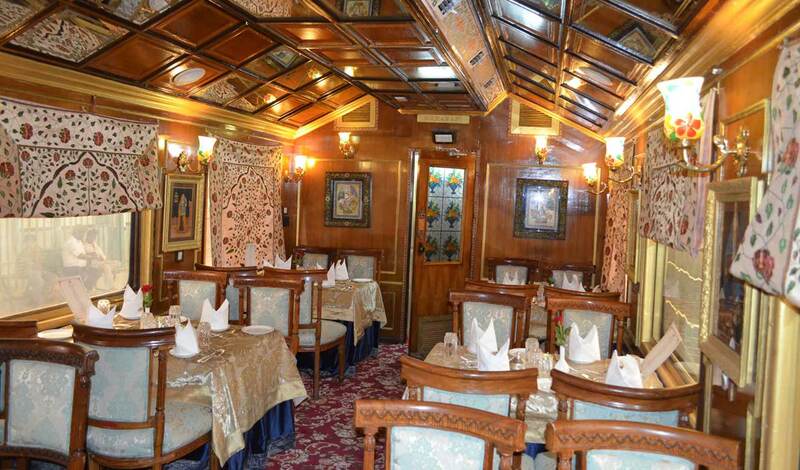 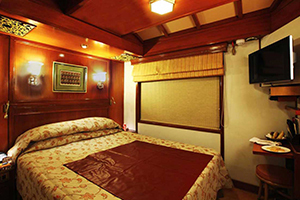 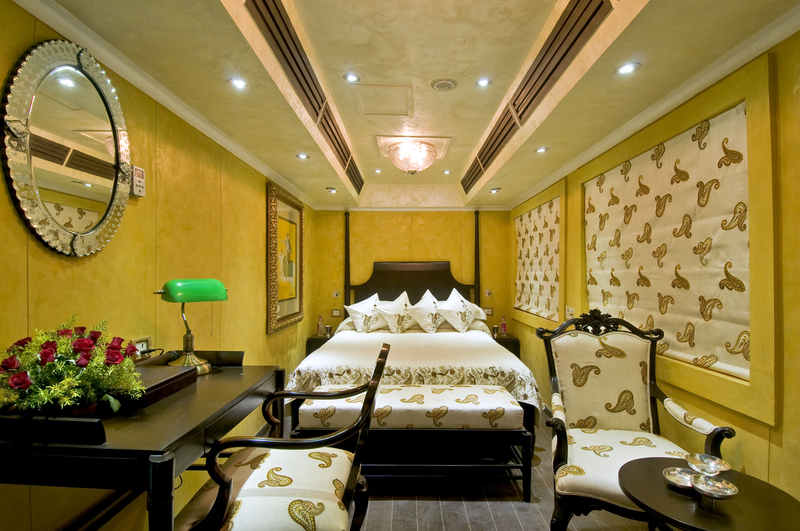 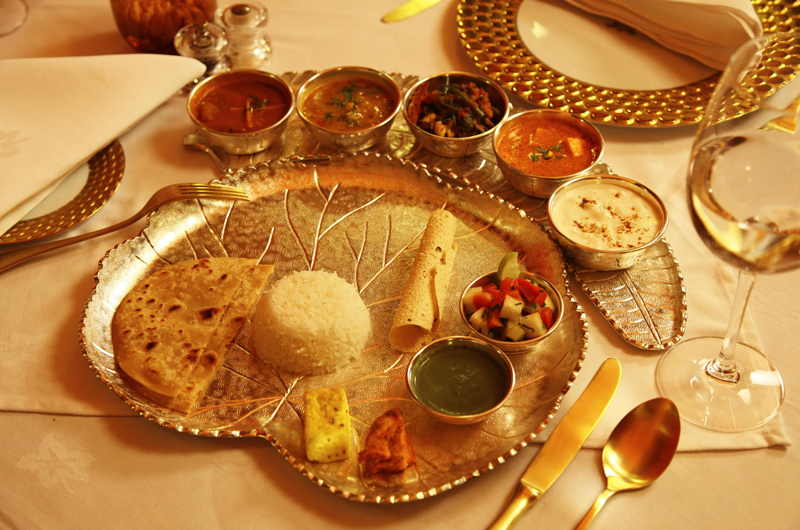 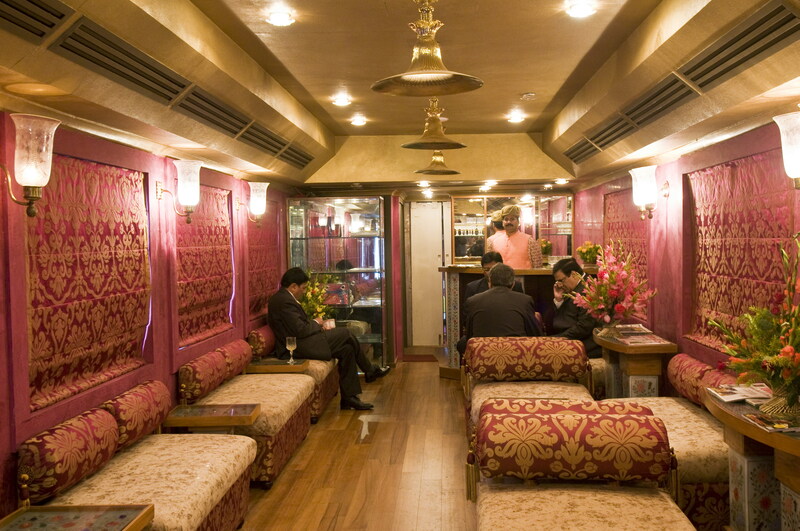 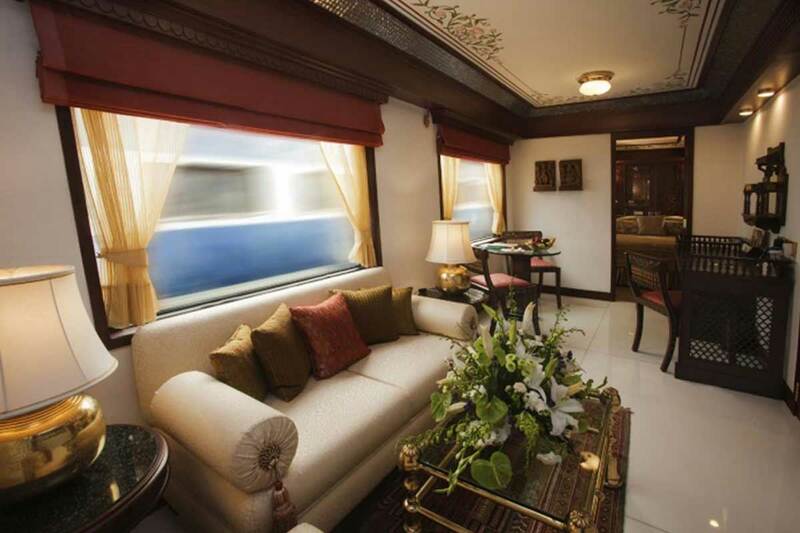 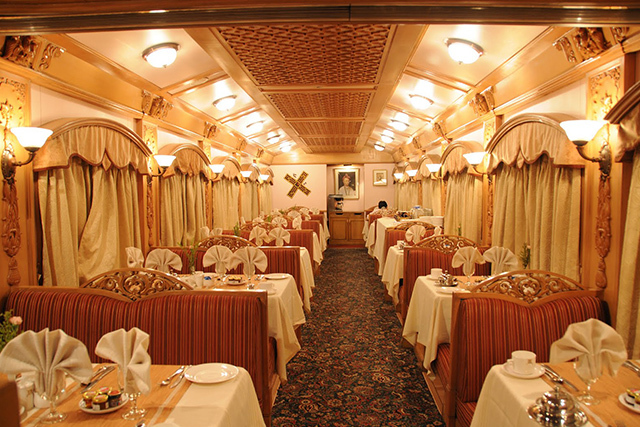 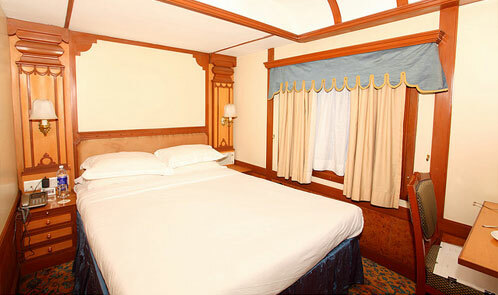 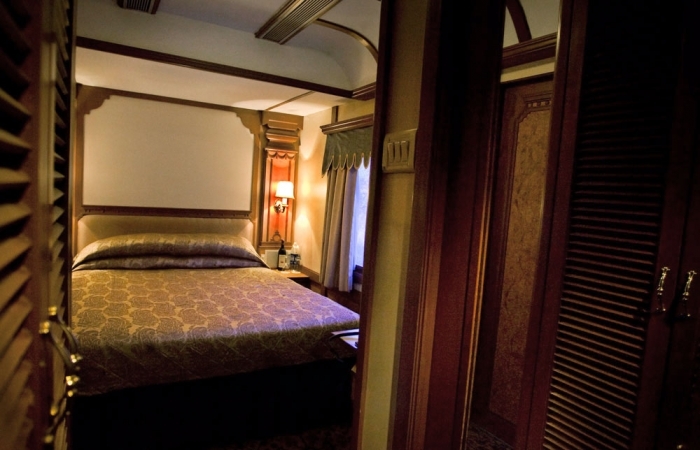 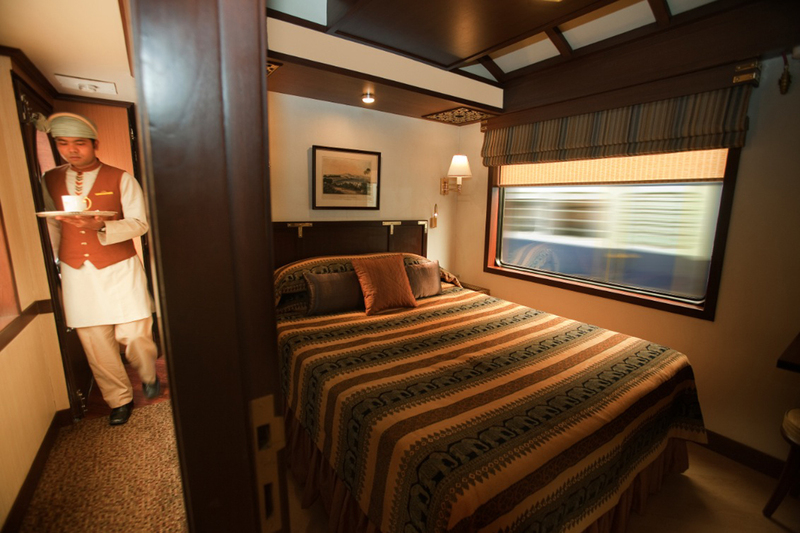 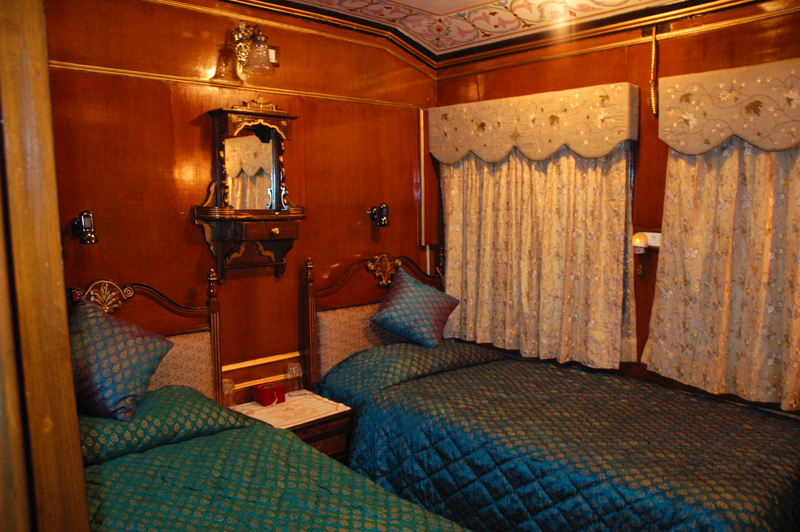 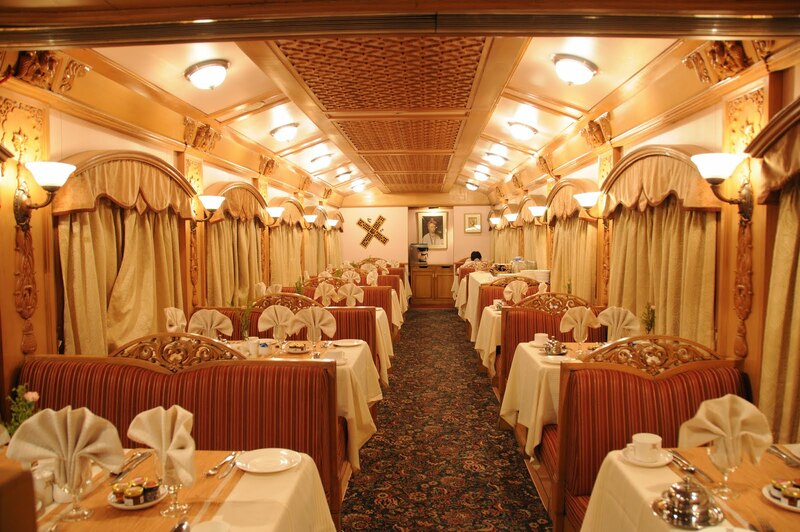 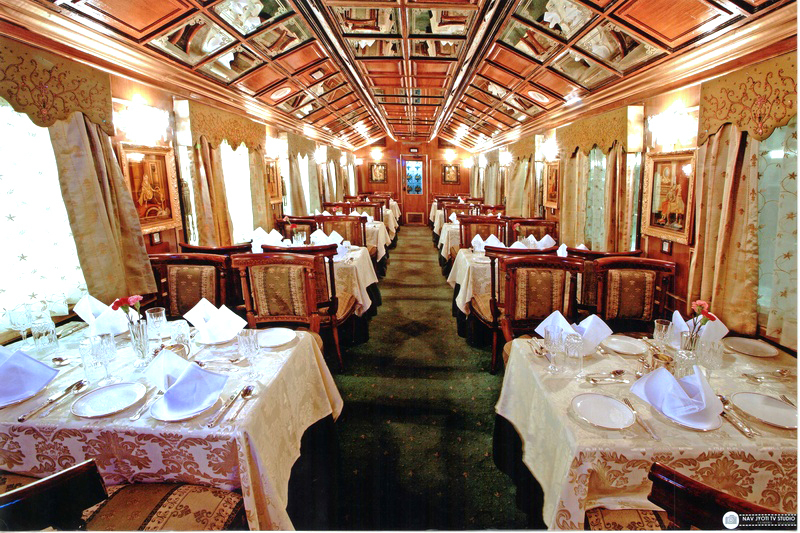 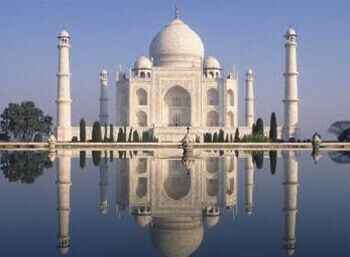 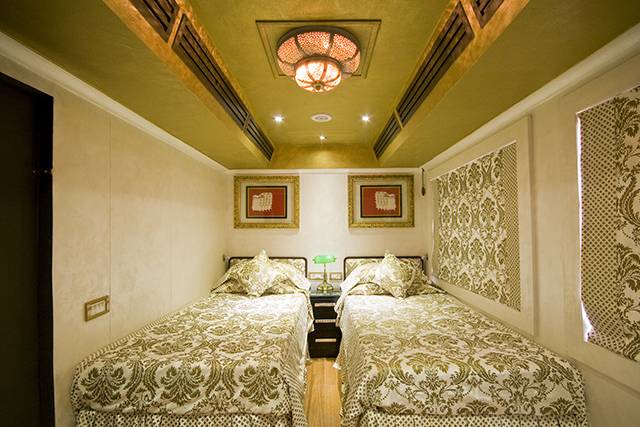 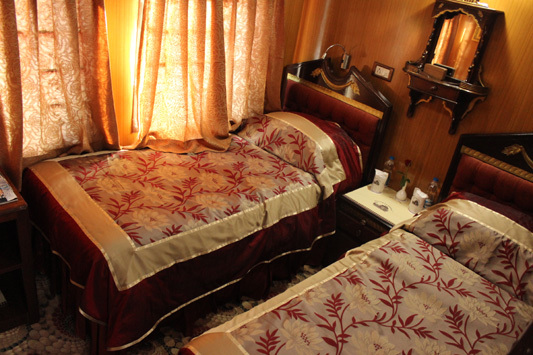 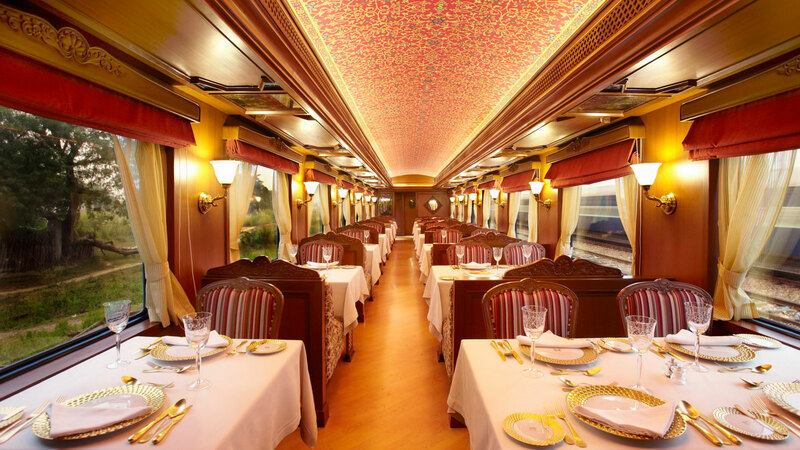 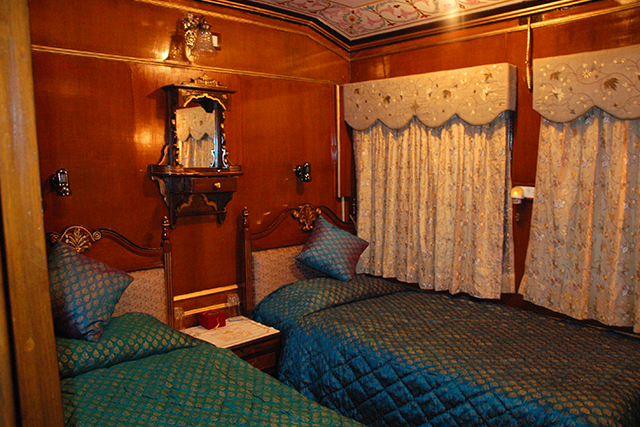 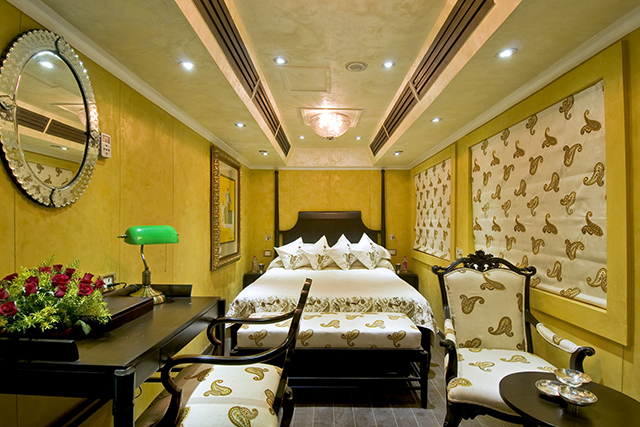 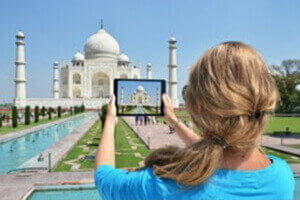 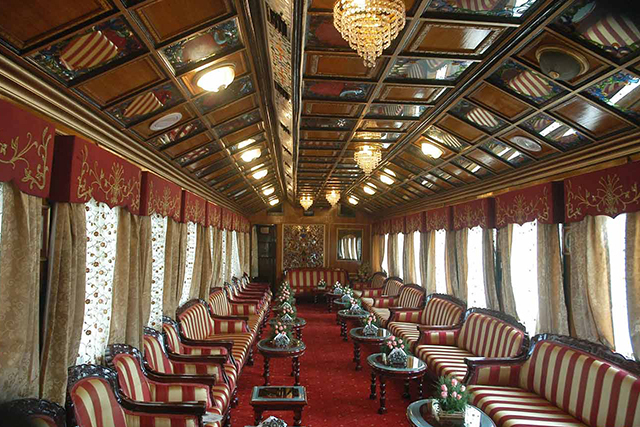 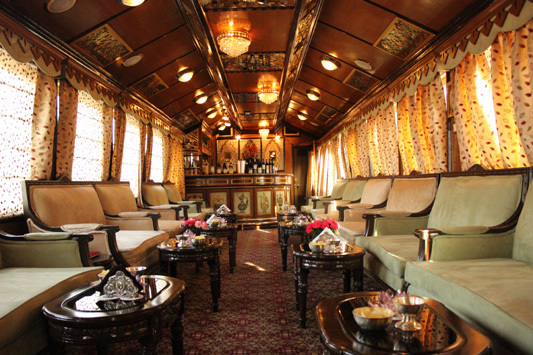 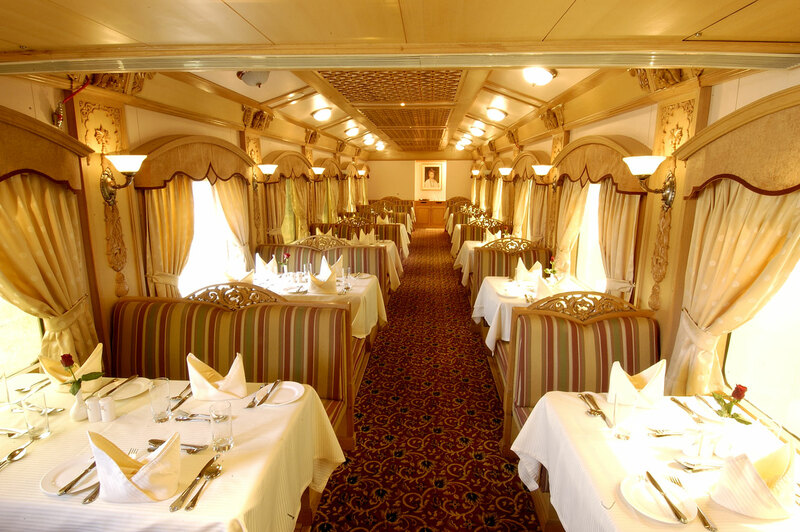 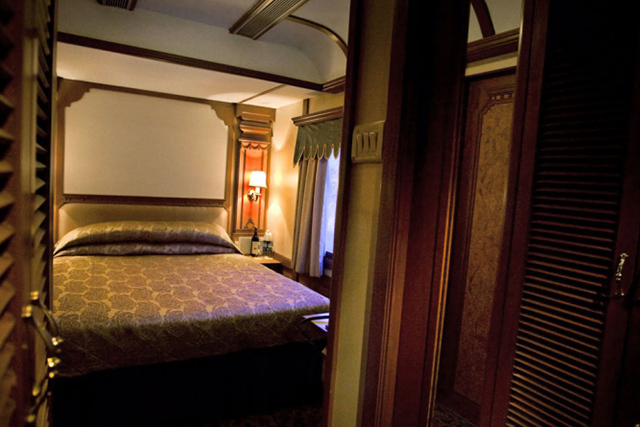 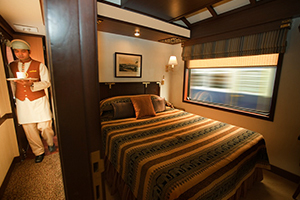 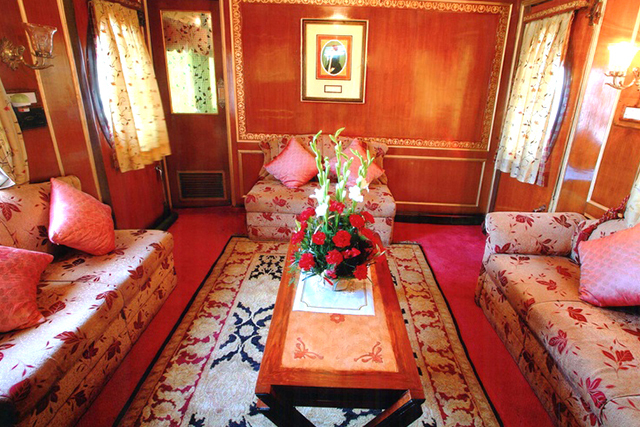 Palace On Wheels is the best Royal Indian Train and world’s 4th best luxury train. 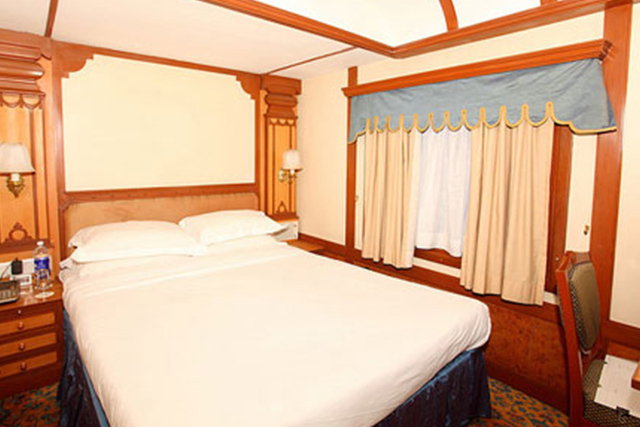 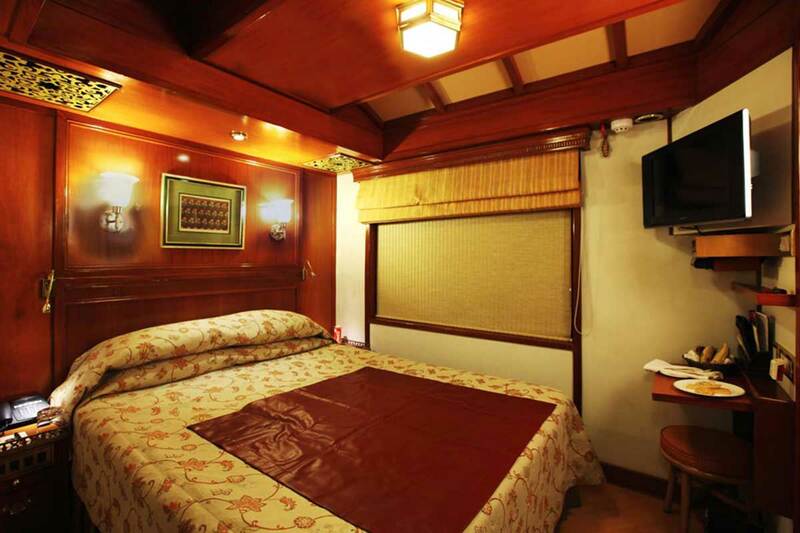 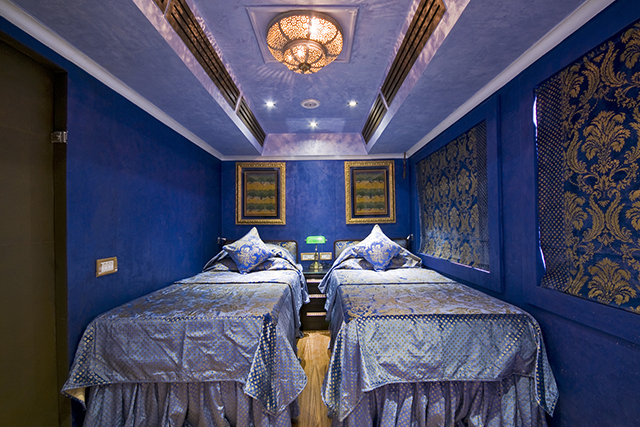 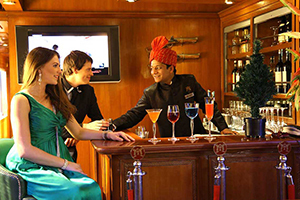 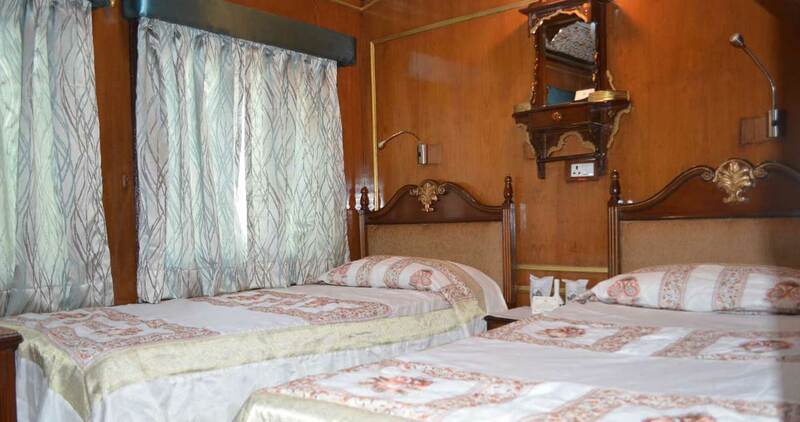 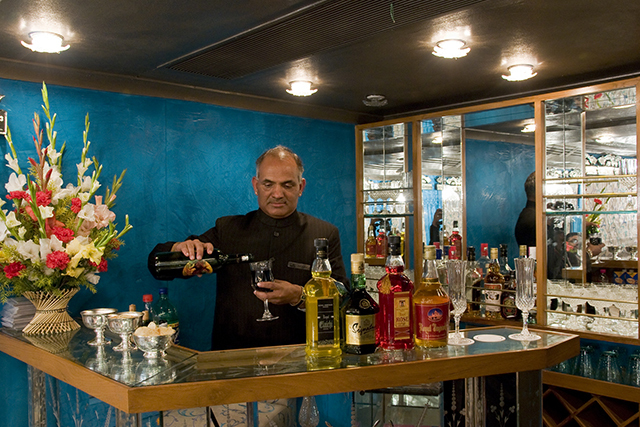 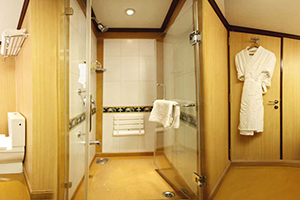 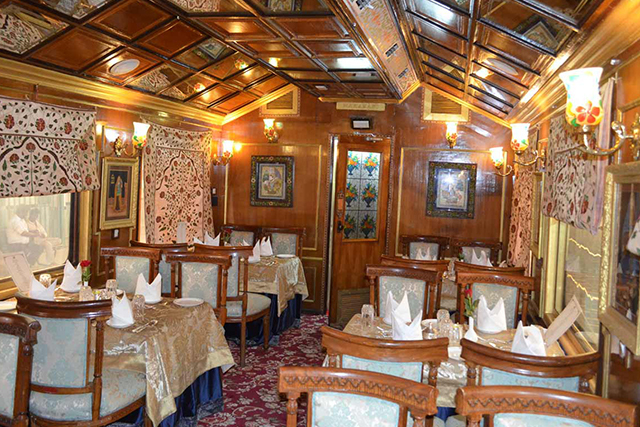 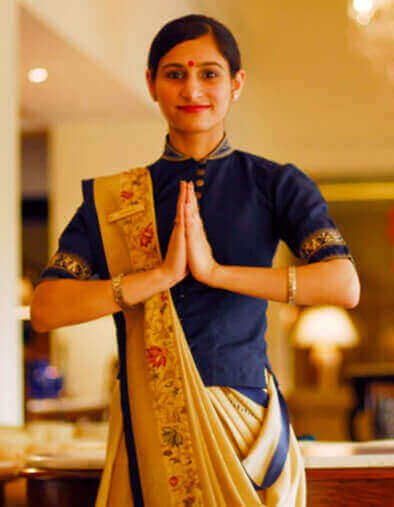 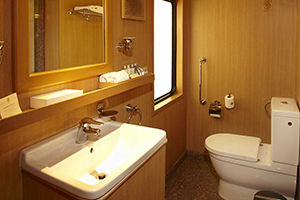 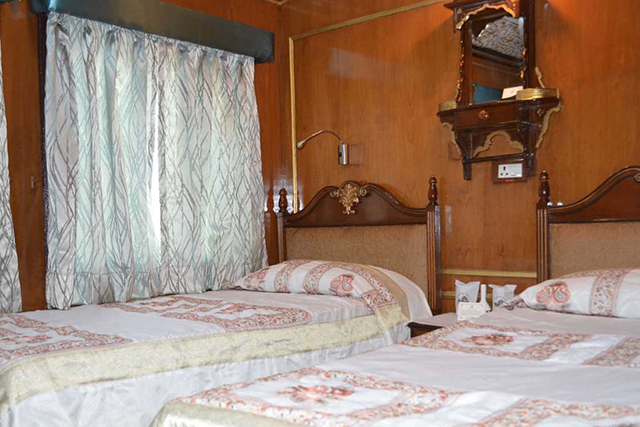 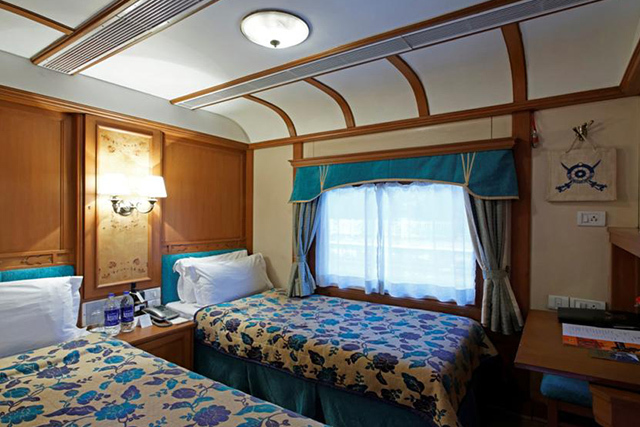 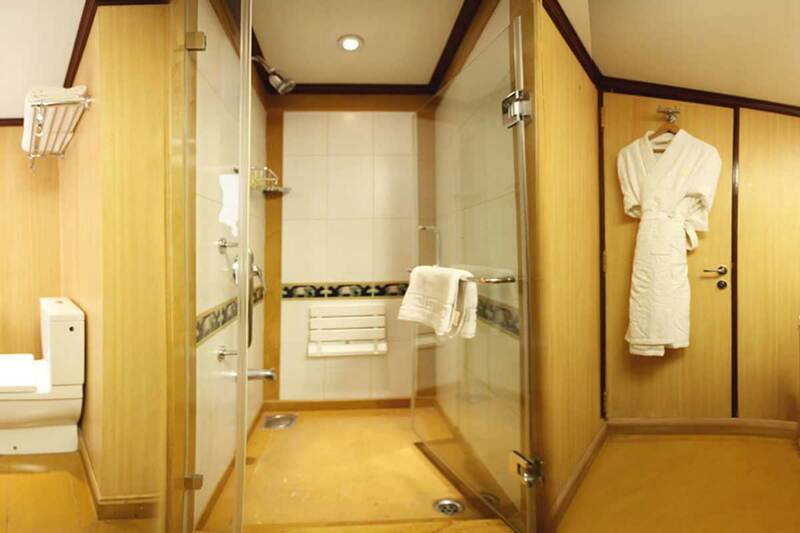 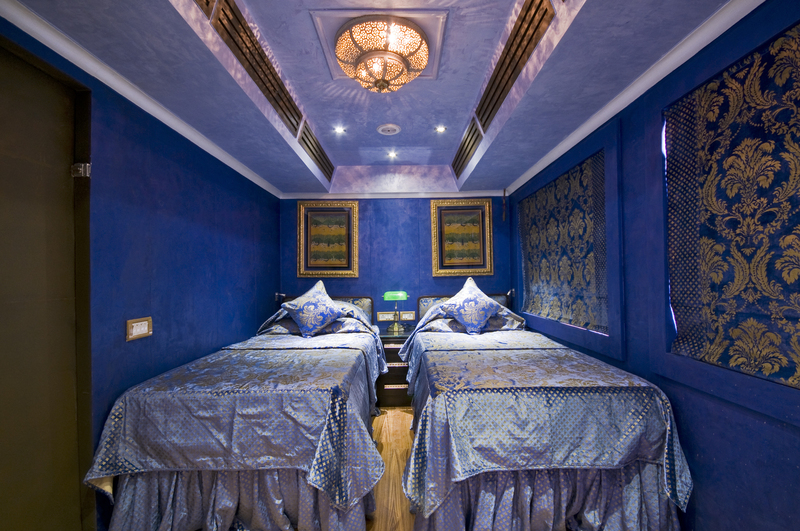 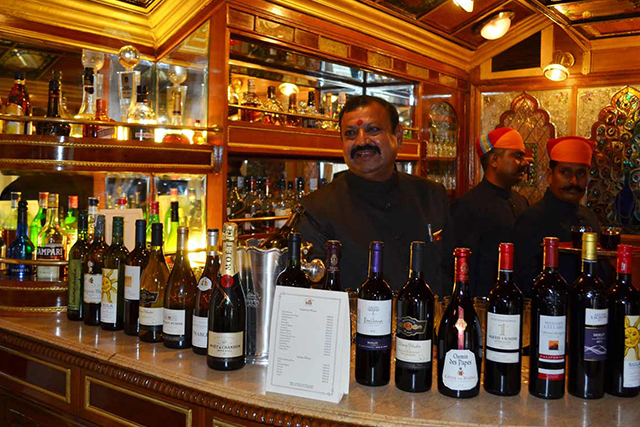 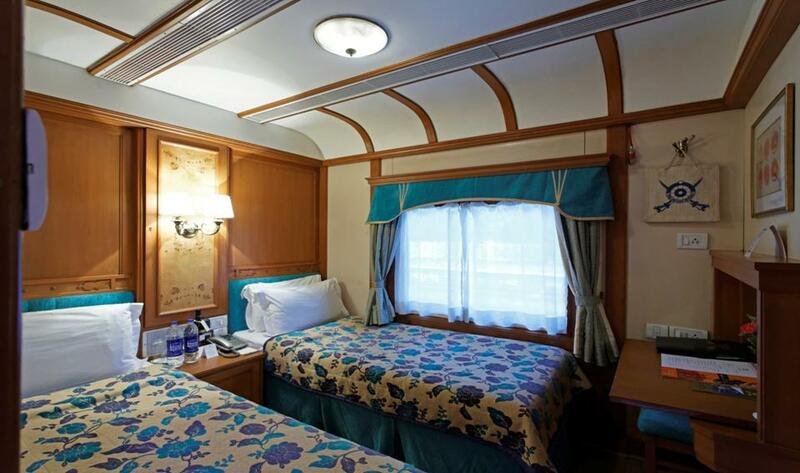 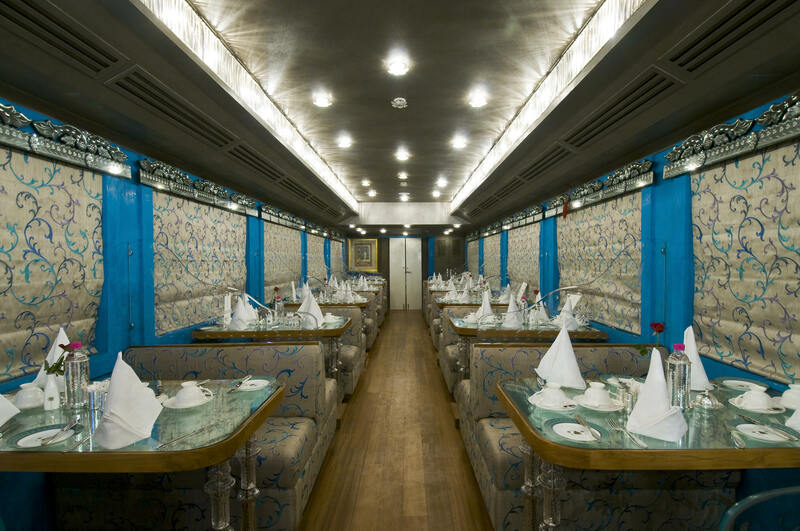 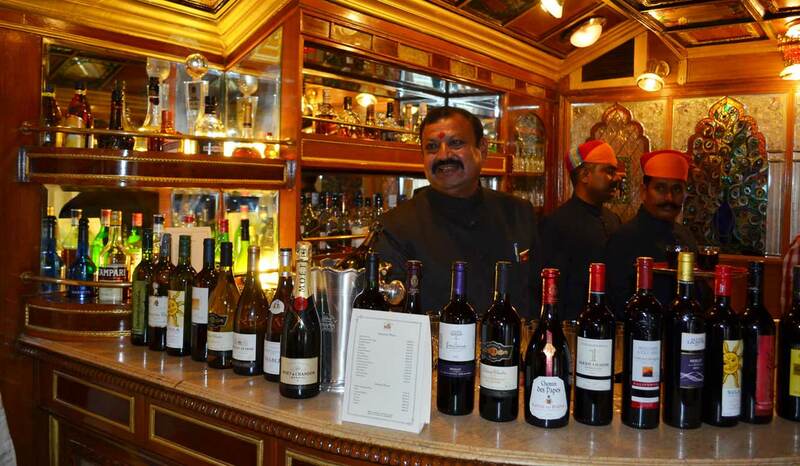 The cruise train has 14 salons named after provinces of Rajasthan, two Restaurant named as Maharaja Restaurant and Maharani Restaurant, with other world class facilities like exotic bar, Spa, Live TV, internet connectivity, music and security. 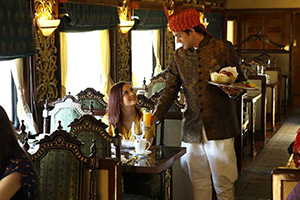 Heritage on Wheels another luxury train run by RTDC to explore the vibrant and exotic attraction of royal state, Rajasthan. 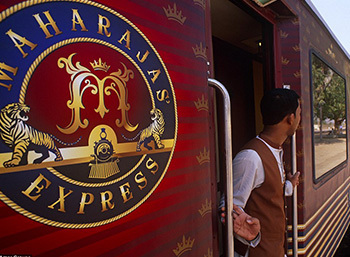 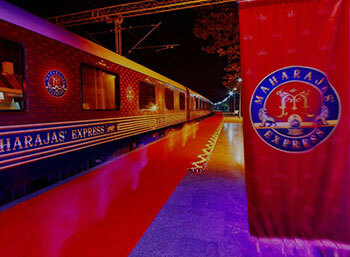 The Maharajas Express is a joint venture of IRCTC and travel agency Cox and Kings India, first commercial run was on January 9th, 2010. 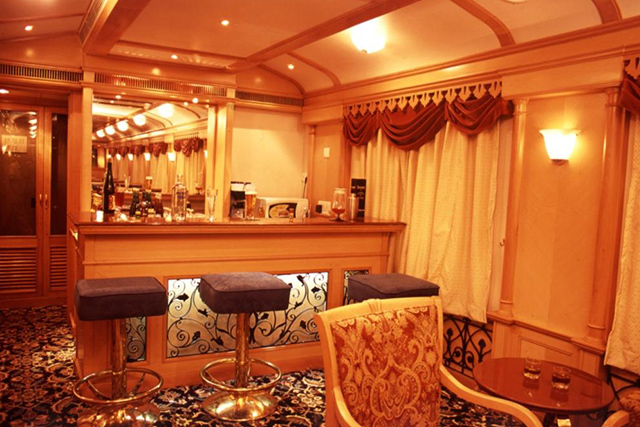 It is the newest and most costly luxury train in India, equipped with world class facilities including large dining, bar, lounge, generator, LCD TVs, direct dial phone, internet, individual temperature controls and in suite bathroom as well. 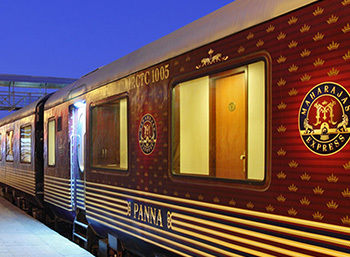 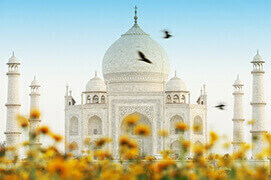 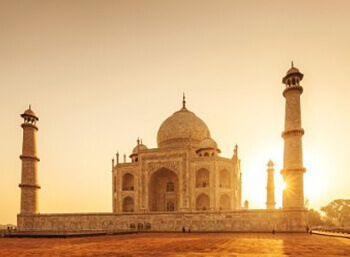 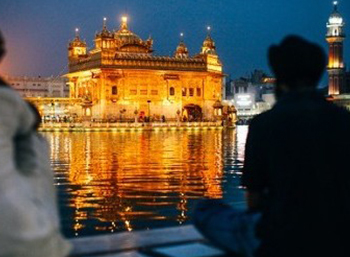 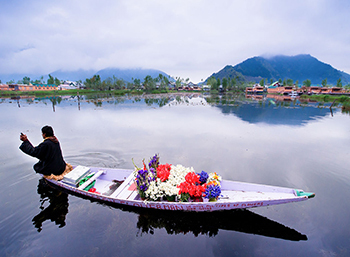 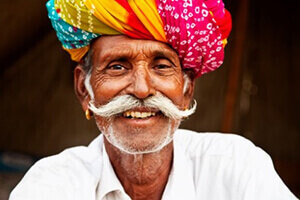 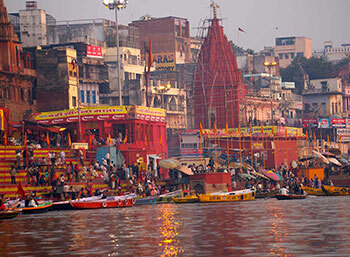 The Royal Sojourn offer royal experience to explore illuminating destinations in India with a new 8-day/7-night journey from Mumbai to Delhi. 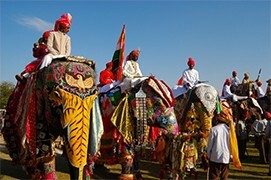 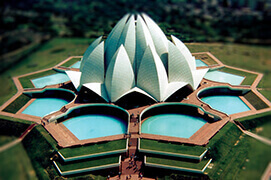 Jaipur- Khajuraho- Varanasi- Agra- New Delhi. 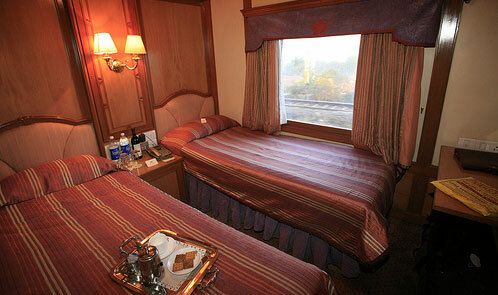 The Deccan Odyssey is a special luxury train run by venture of Maharashtra MTDC and Indian railway. 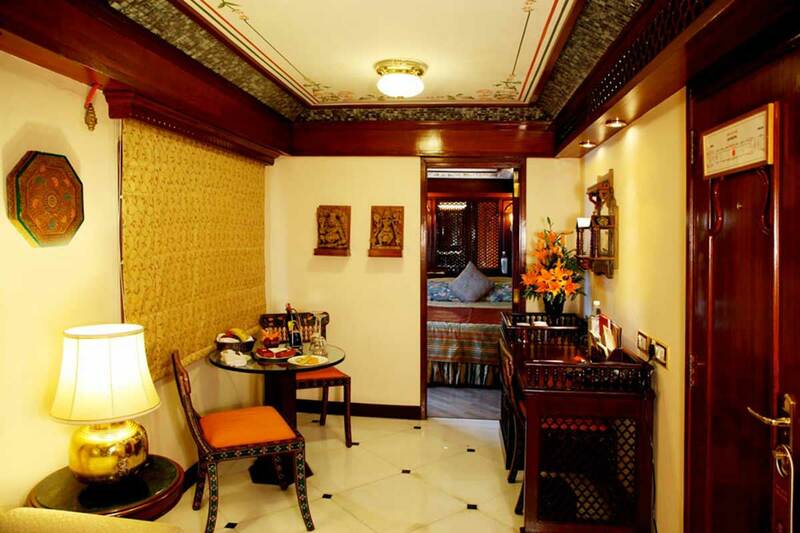 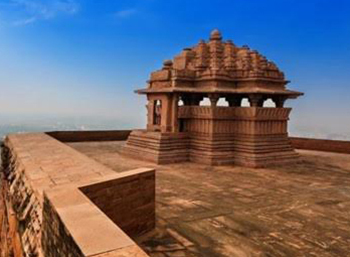 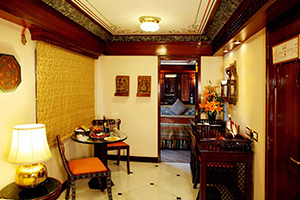 The 5-star hotel on wheels covers the heritage site of Maharashtra and boost the tourism on the Konkan route. 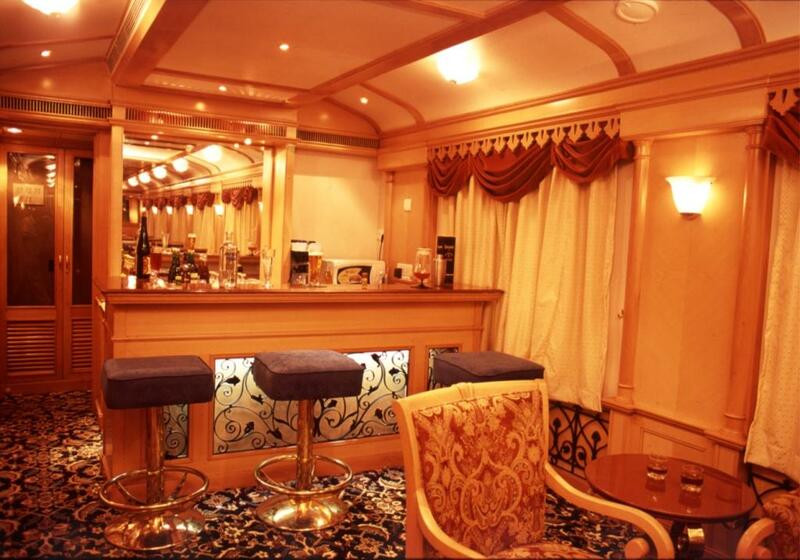 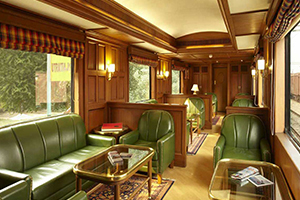 The new express luxury train of India has total of 21 luxury coaches equipped with restaurants and a bar, a sauna, business center, Computers and internet connectivity. 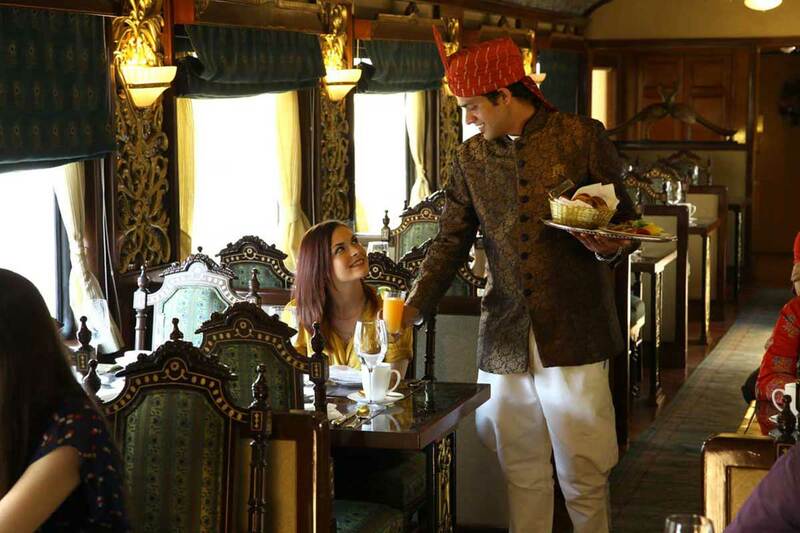 There is another blue train called The Indian Maharaja – Deccan Odyssey runs from Mumbai to New Delhi is considered as the best luxury trains in the world. 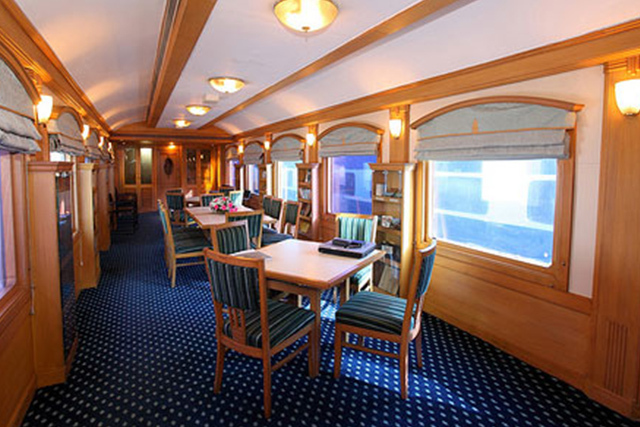 Enjoy once in a life time experience of heritage sites of Maharashtra and beautiful beaches in Goa on the magnificent Deccan Odyssey.